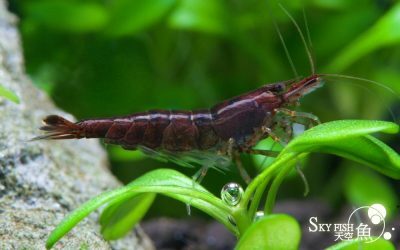 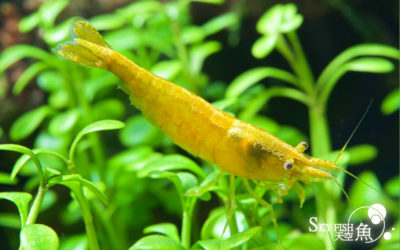 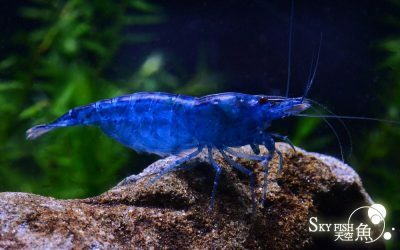 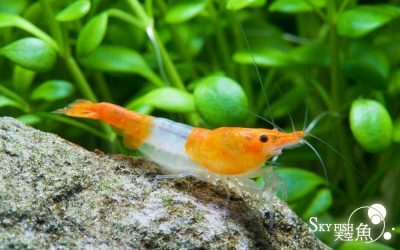 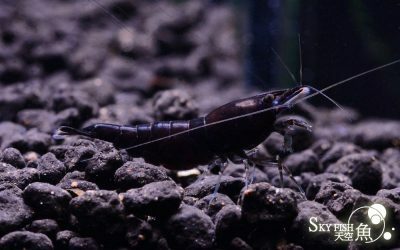 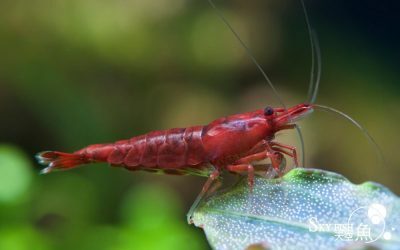 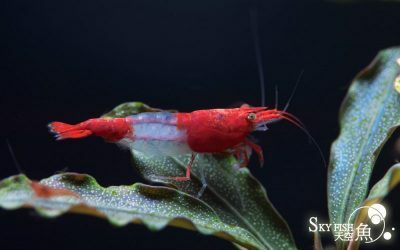 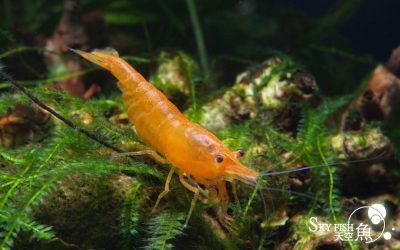 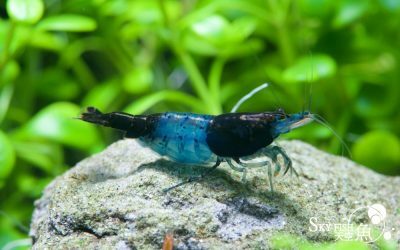 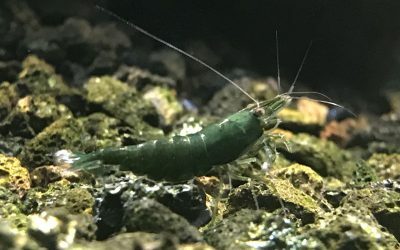 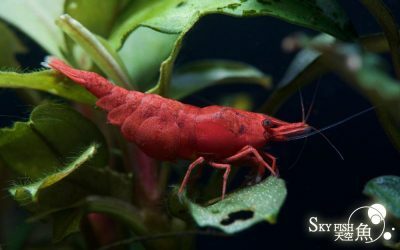 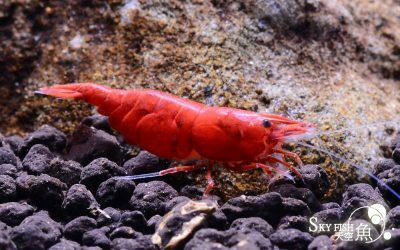 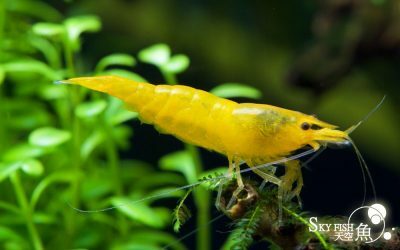 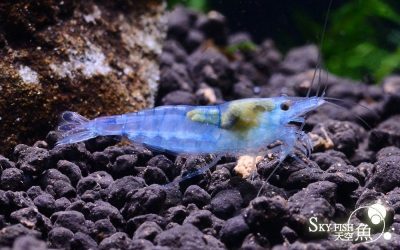 Neocaridina, commonly known as the “Five-Element-Shrimp”, was improved from black shell shrimp originated in the river of Taiwan. 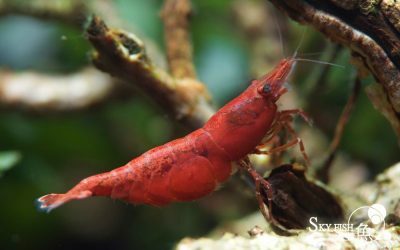 Its colorful appearance tends to attract female hobbyists’ attention. 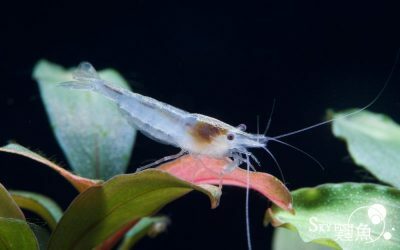 Our company is also capable of providing more than 20 different tropical fish due to the cooperation with several aquaculture firms located in Pingtung.